Sometimes, the wheels of justice move slower than victims, or their survivors and supporters, would like. The case of Robert Barnes, the 51-year-old homeless man who was attacked by a group of three women and three juveniles, is no exception. The brutal beating – which went viral courtesy of surveillance camera footage – occurred in April 2015. 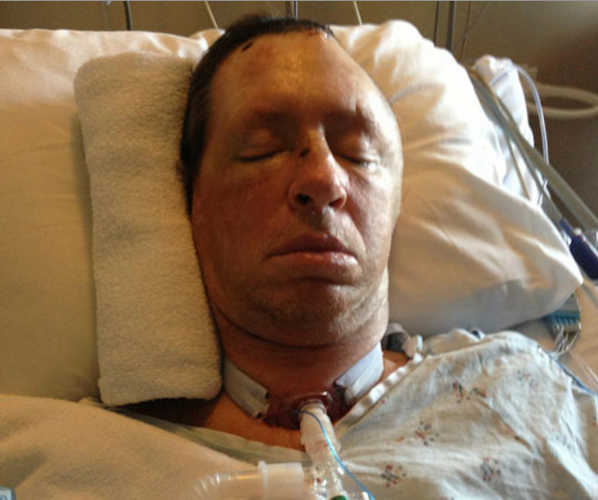 The gravely injured Barnes would remain comatose until dying seven months later. Arresting the suspects was never much of an issue. The video led investigators to them within weeks, and charges were upgraded from assault to homicide when Barnes succumbed to his injuries. 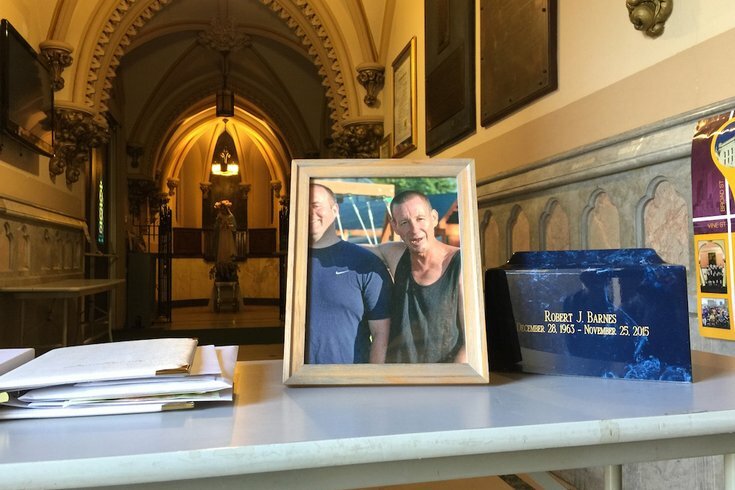 From there, it’s been a seemingly never-ending waiting game for Barnes’ sister Diane, the whole family and a community of supporters that includes Project HOME’s Sister Mary Scullion, who paid respects at his funeral in Manayunk’s St. John the Baptist Roman Catholic Church. Having covered the case from the outset, I’ve seen that support network extend to total strangers who, over the past two-plus years, emailed to keep tabs on when suspects Aleathea Gillard, Shareena Joachim and Kaisha Duggins would face trial. That question now has an official answer: Diane Barnes recently met with officials in the District Attorney’s Office who told her to expect jury selection – or guilty pleas to be entered– on Monday, January 29. In an interview with PhillyVoice, Barnes shared that the juvenile suspects have remained in custody since their cases made their way to Family Court. There, each pleaded guilty to third-degree murder, according to the DA's office. She said she learned last week that the assistant district attorney initially on the case of the adult suspects had recently been reassigned. Despite that change – which a spokesman said had nothing to do with recent staffing moves – the case will go on as scheduled. Barnes, who said new ADA Erica Rebstock had worked with her predecessor on the case for the past six months, noted that she would be OK with pleas as long as they included substantial time in prison. The risk of a jury trial outweighed the need to push for more time in her mind, she said, since one can’t predict how strangers will react to evidence that the suspects called the police prior to the attack. The call stemmed from apparently false claims made by Gillard's 10-year-old son, who said Barnes hit him during an argument about who would pump gas for customers. That allegation was later dismissed by investigators who said they later learned that the boy had fallen off his bicycle on the way home and made up a story to avoid getting in trouble for being late. For Barnes, waiting for trial has been a nervous, anxiety-ridden time. The reality of the upcoming situation settled in when she went to the District Attorney’s Office in Center City for a meeting on Tuesday. The suspects are accused of attacking Barnes outside a Sunoco gas station at Fifth Street and Somerville Avenue on April 7, 2015. Court proceedings for the three youths – a 12-year-old girl and 13- and 14-year-old boys at the time of the attack – led to guilty pleas after charges were upgraded following Robert Barnes' death. When asked what she wanted to say to the suspects should she get the chance, Diane Barnes paused and reflected before answering.